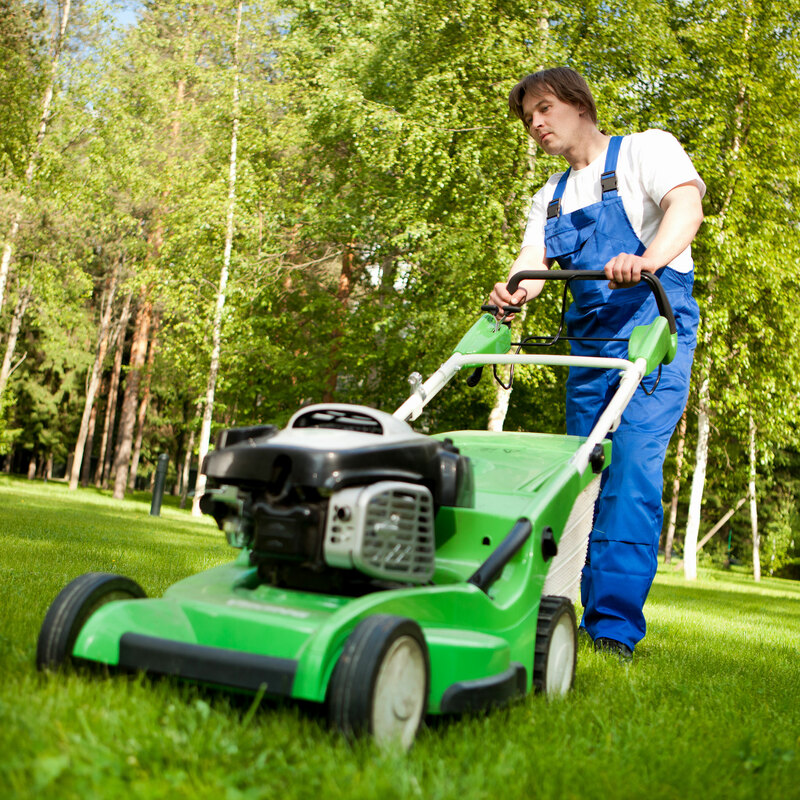 In addition to our extensive cleaning services, we have developed our own Grounds Maintenance division. Our in-house specialist teams work full time in these areas, enabling our clients to streamline their cleaning contracts through one provider. We work closely with all of our clients and are able to manage and maintain varied landscaping and ground maintenance projects into cost-efficient packages which will improve the appearance of external areas within commercial developments throughout the UK. Our extensive range of ground maintenance services include, complete site and amenity maintenance contracts. We will work with your existing specifications or alternatively our teams can deliver a proposal which will include bespoke specifications to meet your budget. During winter months we can help maintain your paths and driveways through the correct allocation of sand/salt grits without leaving them untidy.